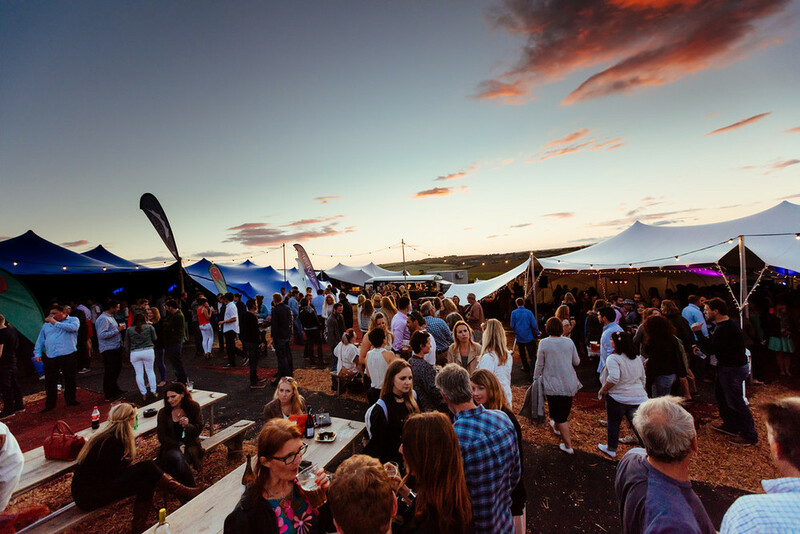 Friday 6th and Saturday 7th September 2019. 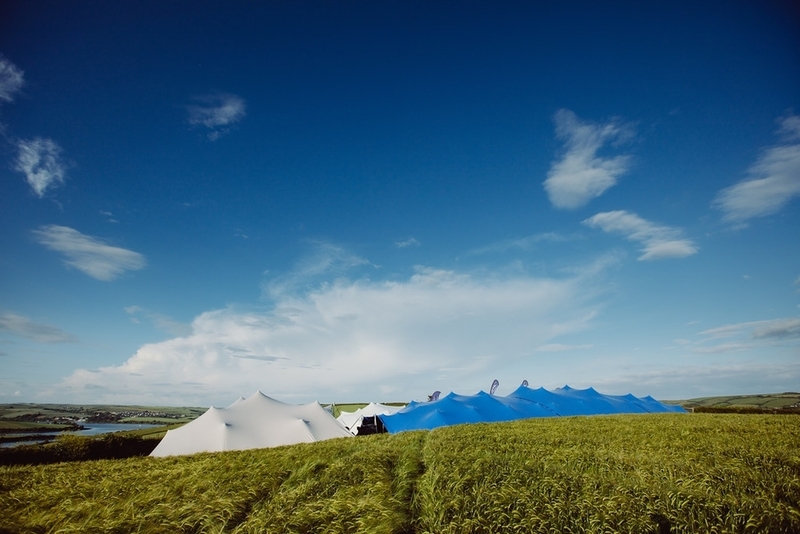 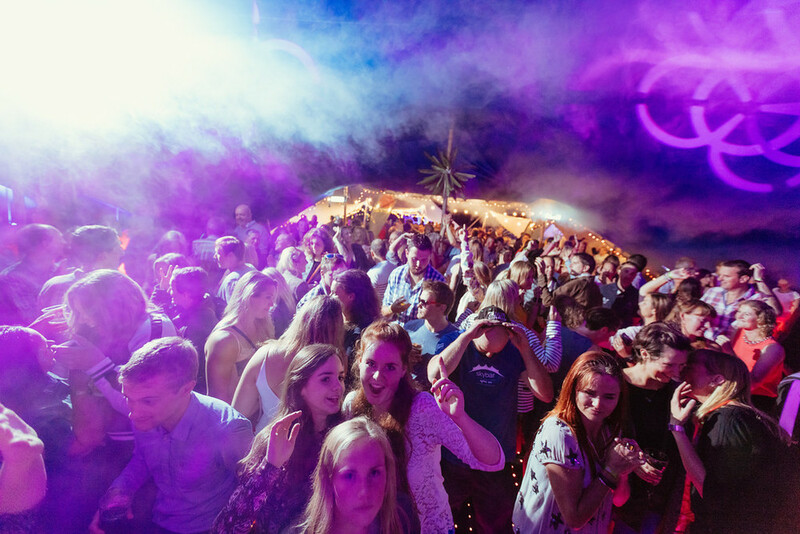 Nestled in the stunning Chew Valley, SkyBar returns to Chew Magna in 2019, following awesome nights in previous years at this great spot. 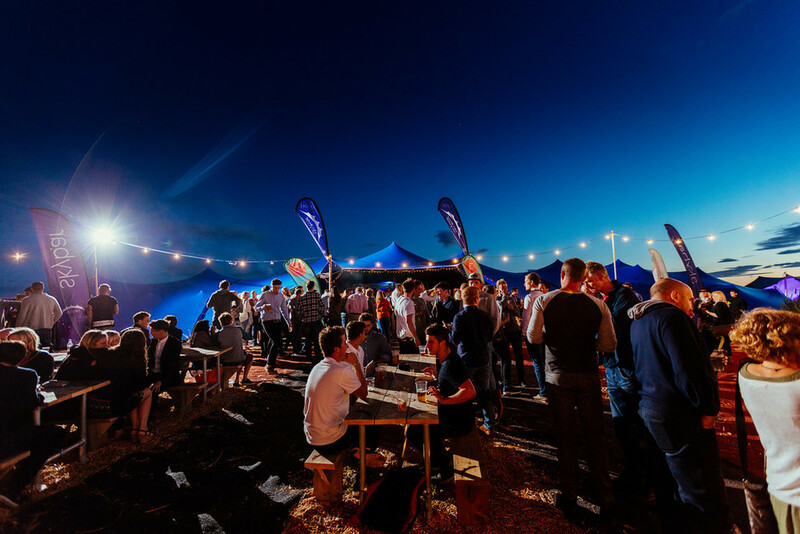 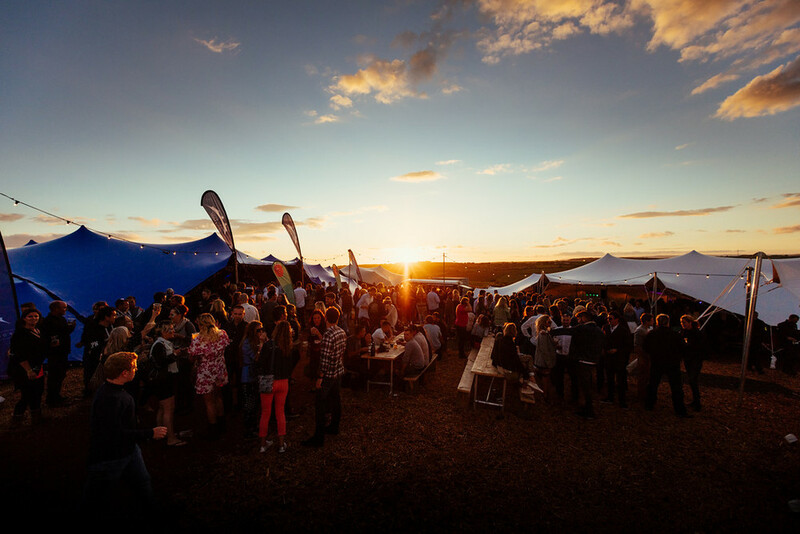 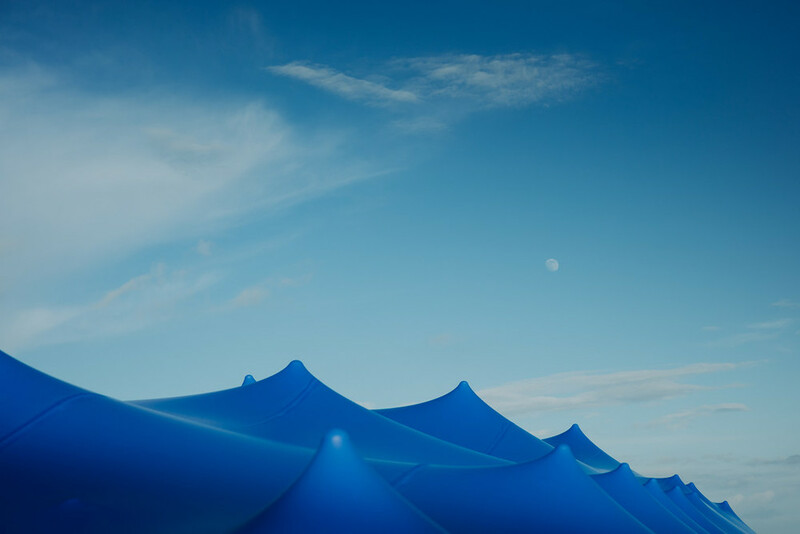 Nestled in the stunning Chew Valley, SkyBar returns to Chew Magna in 2019 after a total sell-out in 2018. 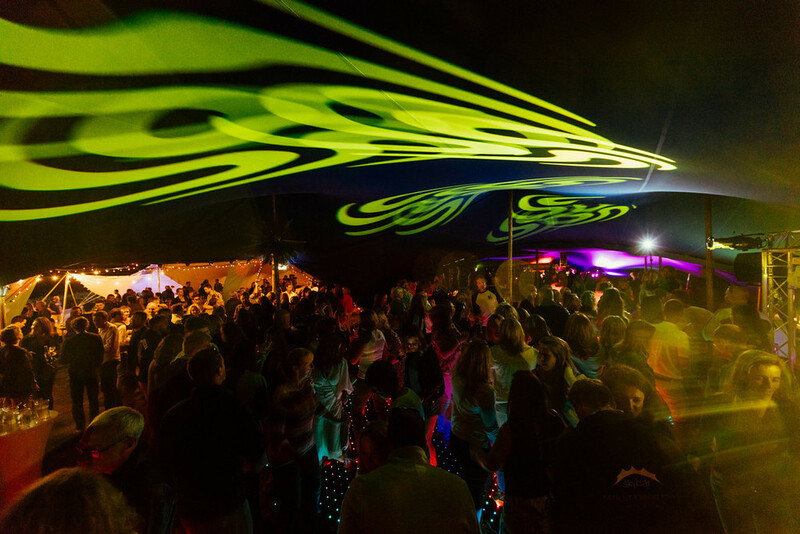 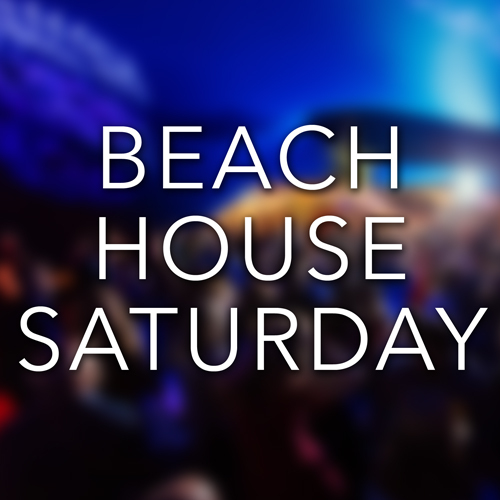 This year we're hosting Funkin' Disco Friday and Beach House Saturday - which will you choose? 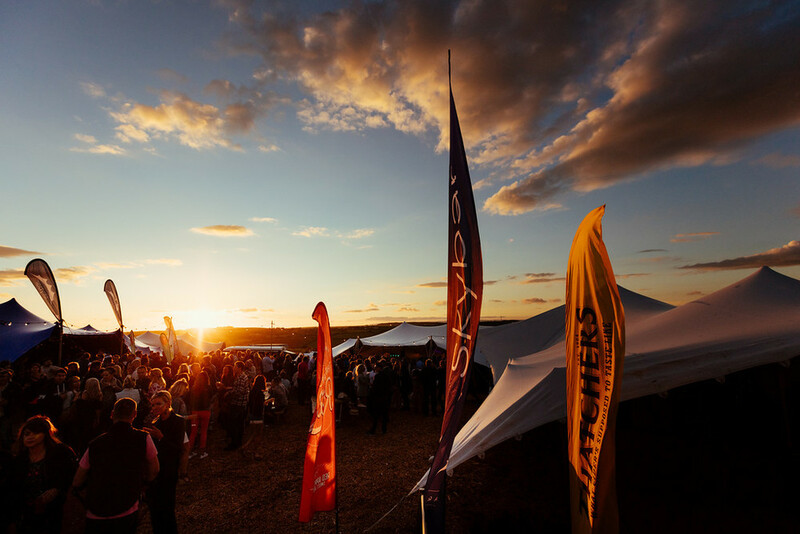 Don’t miss out, book your tickets now.